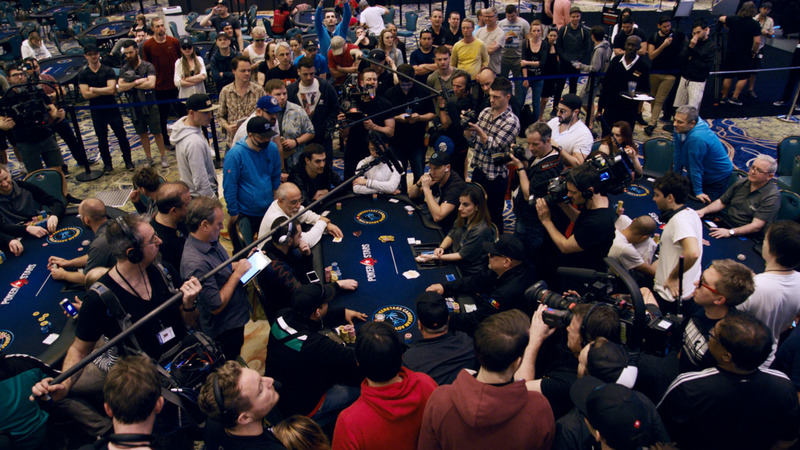 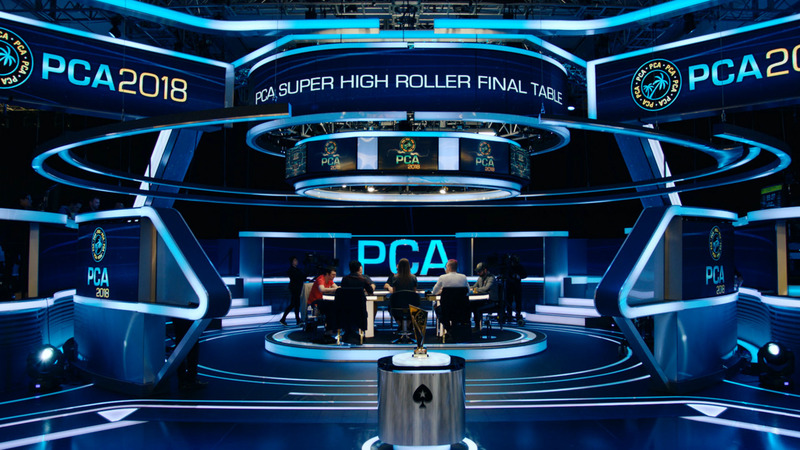 From Manila, Philippines, welcome to the birth of poker in Asia! 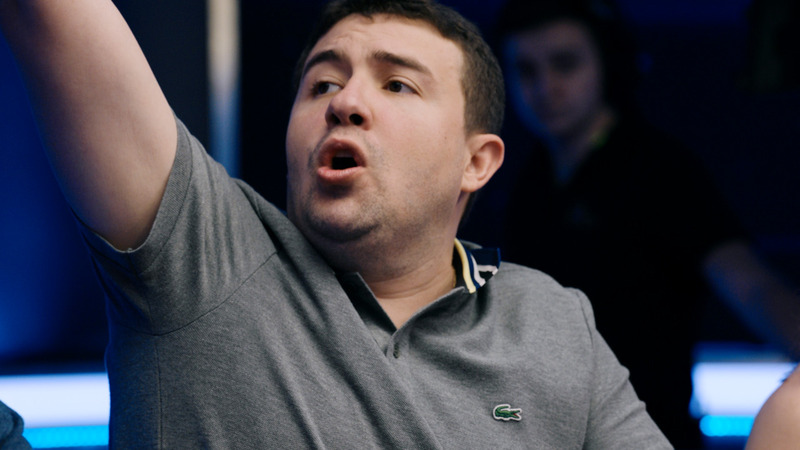 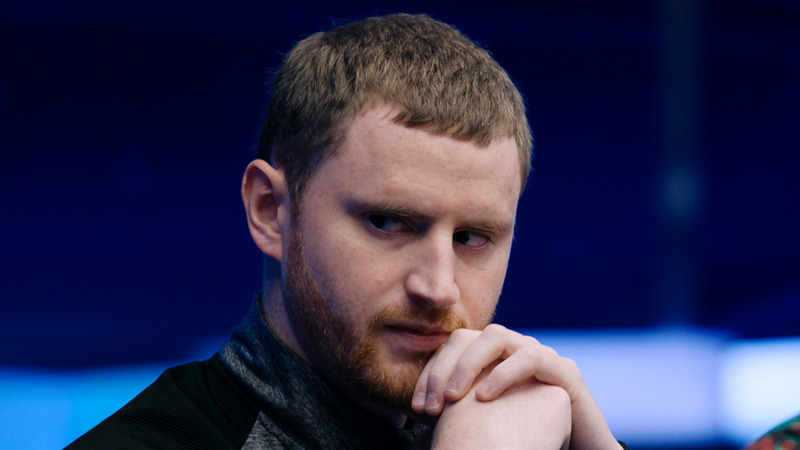 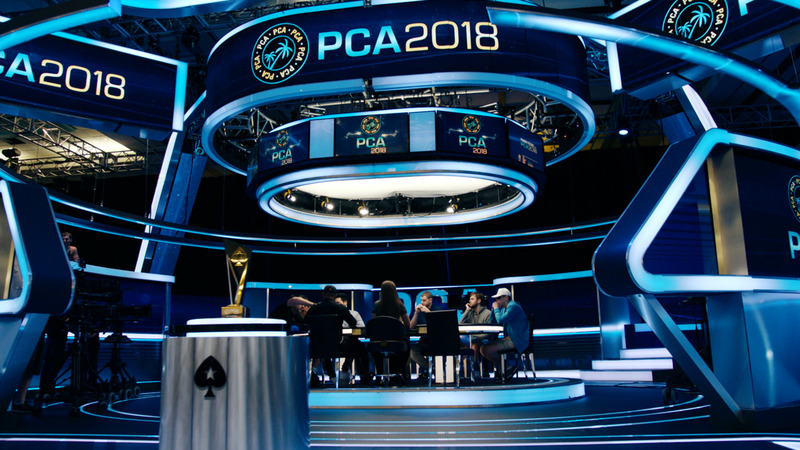 Nine players have a chance to make poker history by winning the first major tournament ever held in Asia. 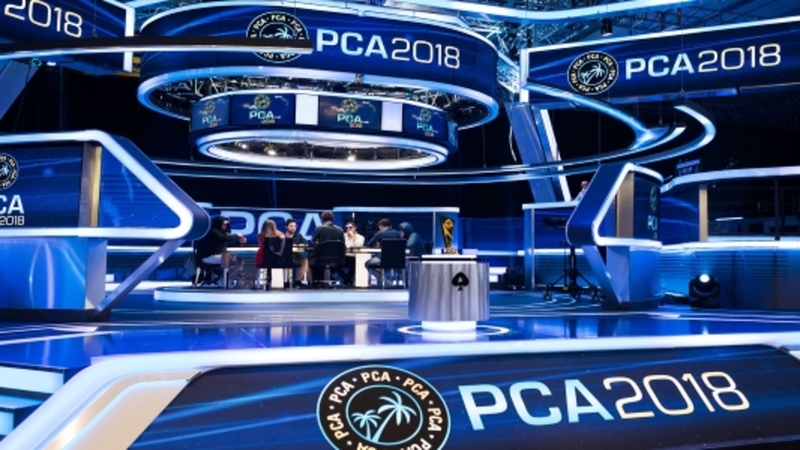 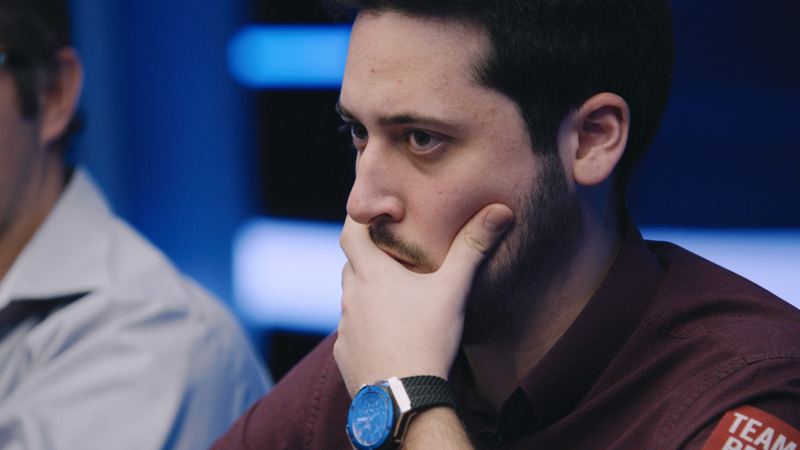 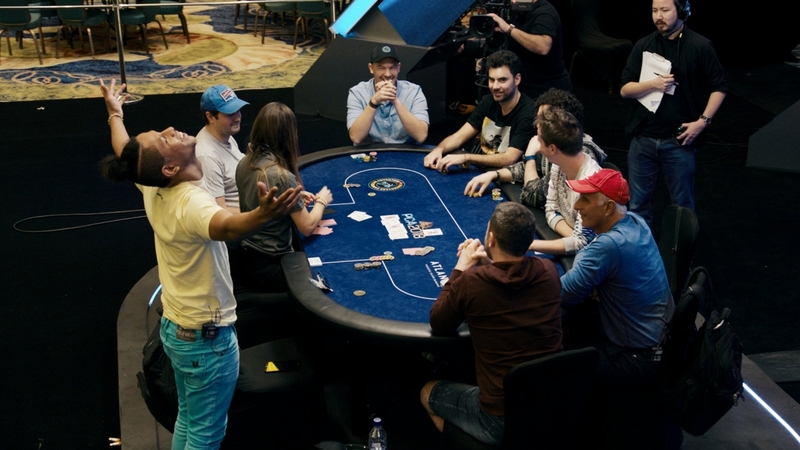 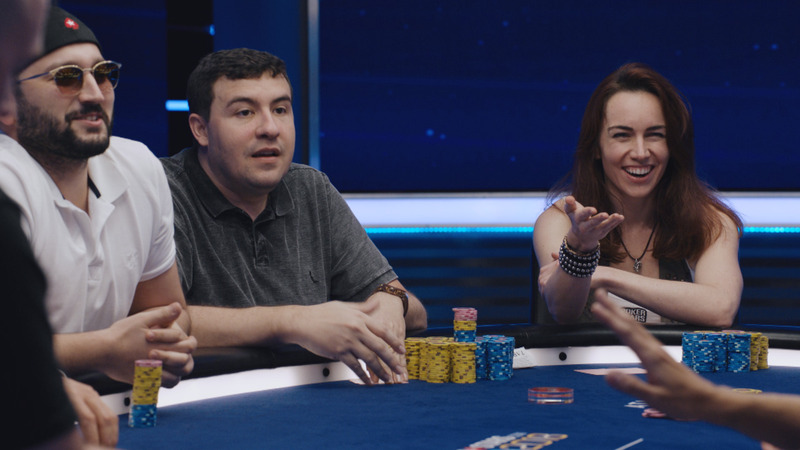 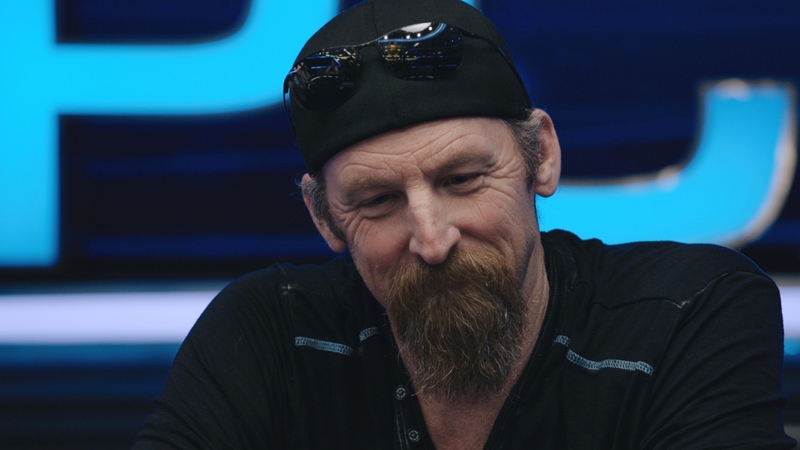 A cast of top players from around the world battle for a slice of poker history at the inaugural event of the PokerStars.net Asia Pacific Poker Tour.